Photon will help you to get things moving. Components and assemblies for rail, automotive, shipbuilding and general industry. 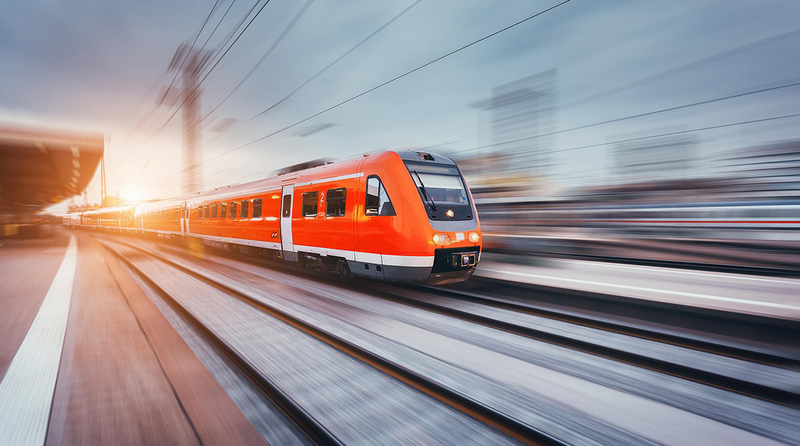 Innovative solutions, contract manufacturing and Photon products for transport infrastructure (railways, waterways, roads), components for public transportation (such as rail vehicles and buses), enclosures and telecommunications technology. The history of Photon began with a passion for the power of light. 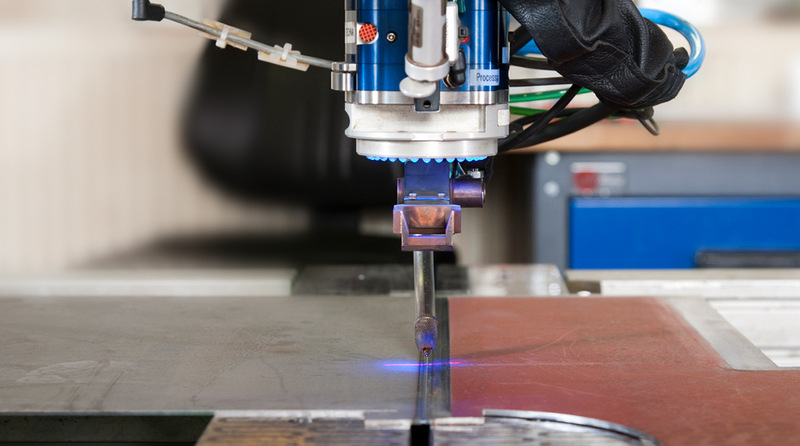 Founded in Berlin in 1998, Photon began to specialise in the use of – the then pioneering – laser-beam welding technology. 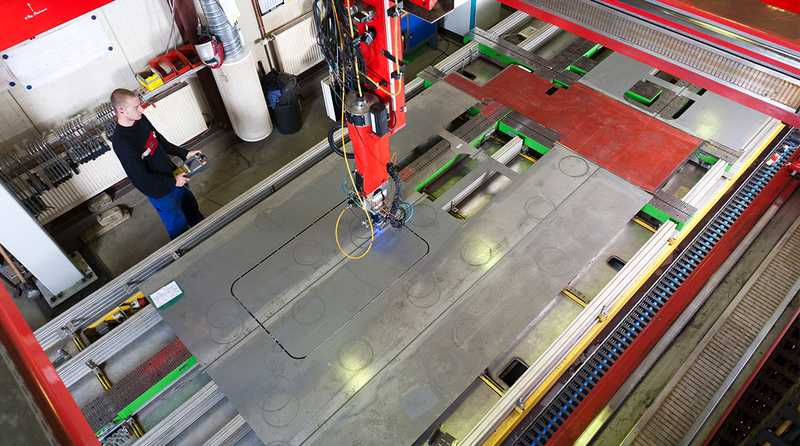 It was an exciting time: laser was breaking new ground in the processing of sheet metal, particularly steel metals, enabling a considerable increase in productivity, most notably in the automotive industry. 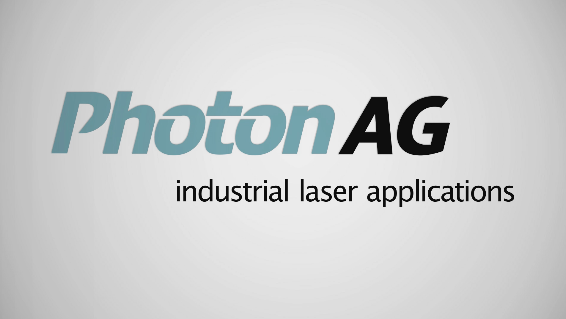 With an in-depth understanding of the processes involved, state-of-the-art technology and extensive developmental expertise, Photon quickly established itself as a laser specialist for leading automobile and commercial vehicle manufacturers. In 2002, Photon played a prominent role in the planning and implementation of one of the biggest laser-beam welding projects to date: the worldwide production of assemblies for the Volkswagen Golf V.
As an all-rounder and centre of excellence for sheet-metal processing and sheet-metal-based products, Photon has always been keen to explore new horizons. 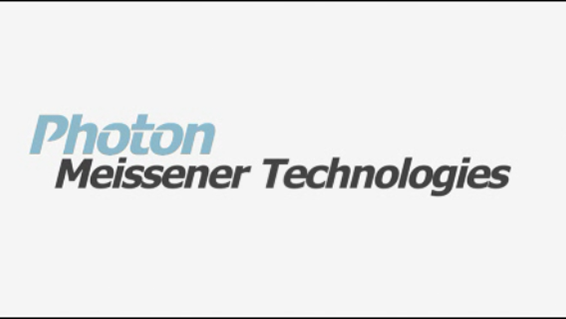 With the takeover of Meißener Nachrichtentechnik GmbH in 2000, Photon extended its range of services considerably. At the Photon site in Meißen, the focus was and still is on the development, manufacturing and assembly of innovative products for rail, automotive and telecommunications infrastructure. 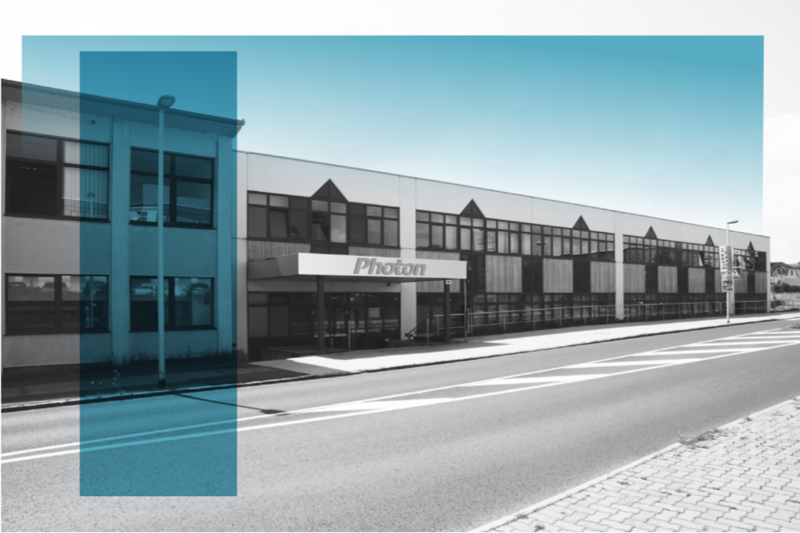 Acquiring the long-established Berlin-based company Kadow & Riese in 2017, which specialised in sheet forming and tool making, Photon again enhanced its portfolio. Today, with two major company and four manufacturing sites, Photon provides a wide range of services in all areas of sheet-metal processing as well as offering genuine, innovative Photon products for various lines of communication (rail lines, waterways, roads), components for public transportation (e.g. 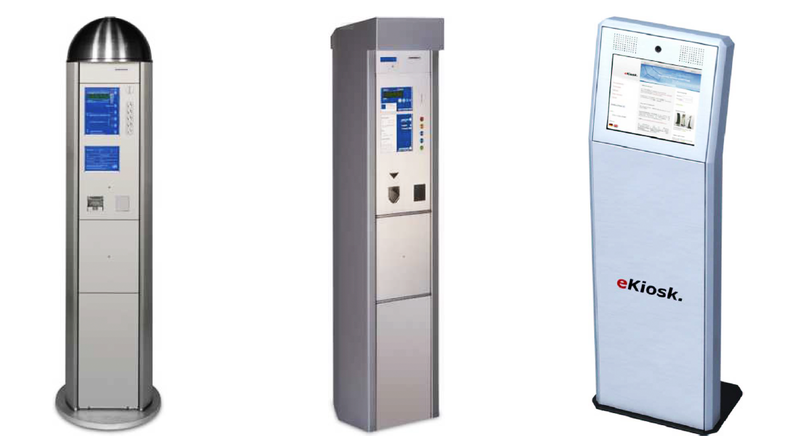 rail vehicles and buses) as well as enclosure and telecommunications technology. But Photon didn’t want be tied to the road. With the installation and operation of large-scale laser beaming portals, Photon successfully conquered a new field: rail vehicle manufacturing. The serial production of XXL components as lightweight steel constructions – particularly for the ICE 4 high-speed train – is one of the great successes in the company’s history. 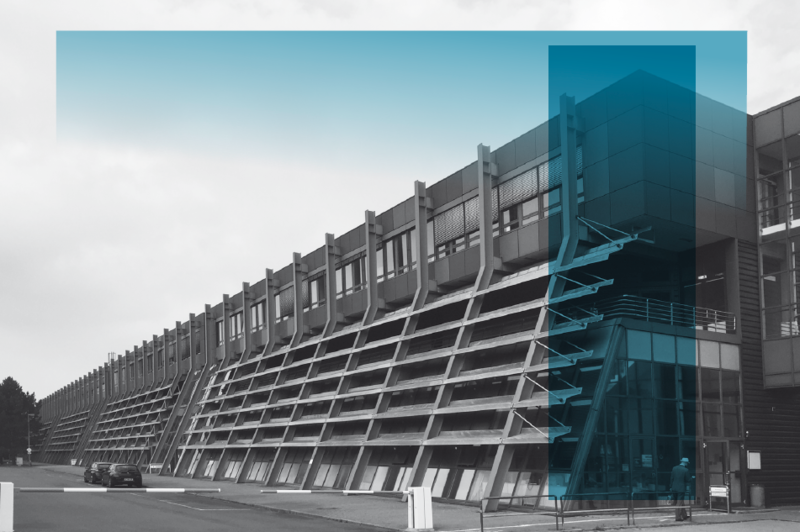 Since its foundation, numerous well-known customers from the automotive and commercial vehicle industry, rail-vehicle-construction, shipbuilding, space and aviation industries, energy-technology and other sectors have benefited from Photon’s technical and processing expertise, high level of vertical integration and uncompromising quality standards. Photon is doing everything in its power to ensure that this remains the case in the future.